The fear of the Lord is the beginning of wisdom (Prov. 1:7), but often we do not fear the Lord as we ought because we forget how He is revealed in Scripture. We tend to view God as a heavenly grandfather, not as one who is a consuming fire. We think God is like us, when instead He is utterly holy. Until we understand who God is, we will not have the right attitude toward Him. In this series, Dr. R.C. 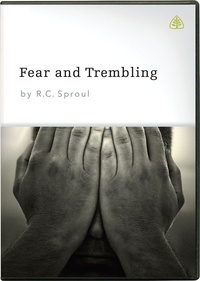 Sproul helps us to understand who God really is, showing us the One who is holy.